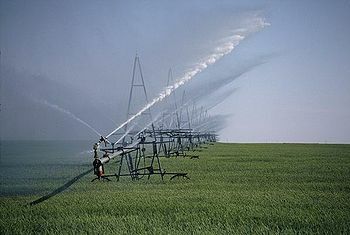 Serving the Agricultural, Municipal, and Industrial markets since 1989. You will appreciate our fair prices, quick turnaround times and quality products. Contact us for all your pump needs. Each facility warehouses a full line of inventory from parts & shafting, to motors & gear drives, to complete assemblies. On site full machining capabilities assures a fast turnaround on either a repair job or new setting. 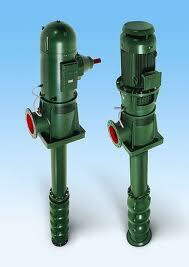 Major Turbine is a factory authorized sales distributor for several leading brands of pumps. From lineshaft turbine, close couple, submersible, or can booster pumps, the chances are excellent we have a pump for your application. Major Turbine also specializes in repair of most major brands of pumps. In addition to those mentioned above, we also repair centrifugal and split case pumps as well as gear drives. Our staff has 120 + years of combined experience, therefore we have the know how and experience to repair your pump and/or gear drive quickly and at a reasonable price. Major Turbine has the capability, experience and know how to repair most major brands of lineshaft, submersible, split case, end suction, sump, high end service pumps and more. 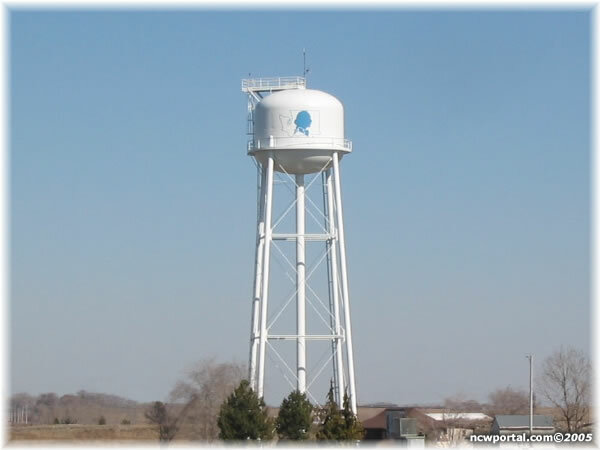 Chances are, if it moves water, we can fix it! From bearing replacement to complete overhaul, Major Turbine's staff has the training, equipment, and experience to repair major brands of gear drives including Amarillo, Randolph, Deran, & Johnson.